Is it possible to create tiles, which link the traditional quality and uniqueness of handmade products with modern designs, shapes and innovative technology? The search for the answer to this question has become our passion. After passion came knowledge and an insight into the secrets behind materials and the required technology, experimentation and finally specialization. 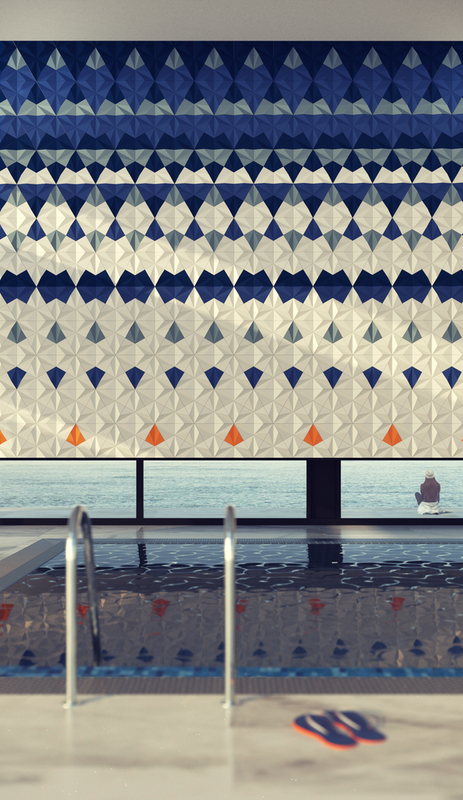 Our goal became not only to make a modern cement tile but to create the perfect tile: MEWA. 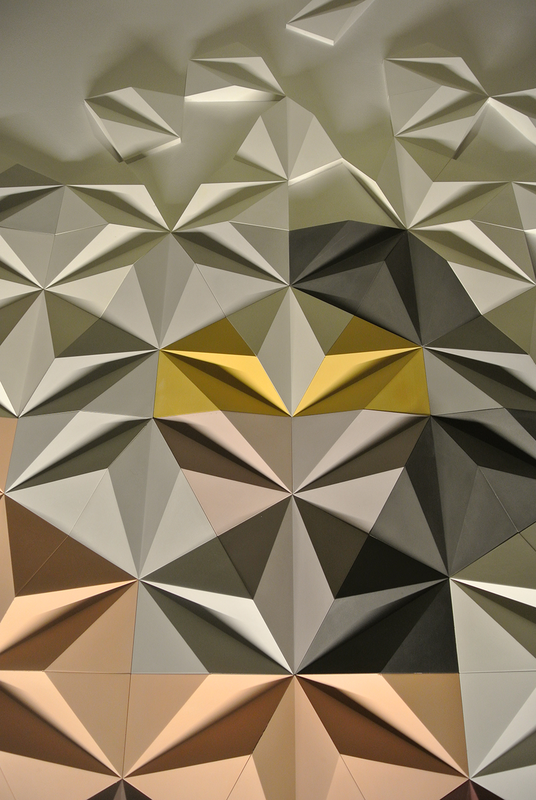 MEWA are decorative concrete tiles whose shape was inspired by a simple paper puzzle. The surface of each tile collapses creating a subtle play of light and shadow on the facade covered by the tiles. Its intensity depends on the concentration and angle of light. All the molds used in the production of MEWA tiles are handmade. 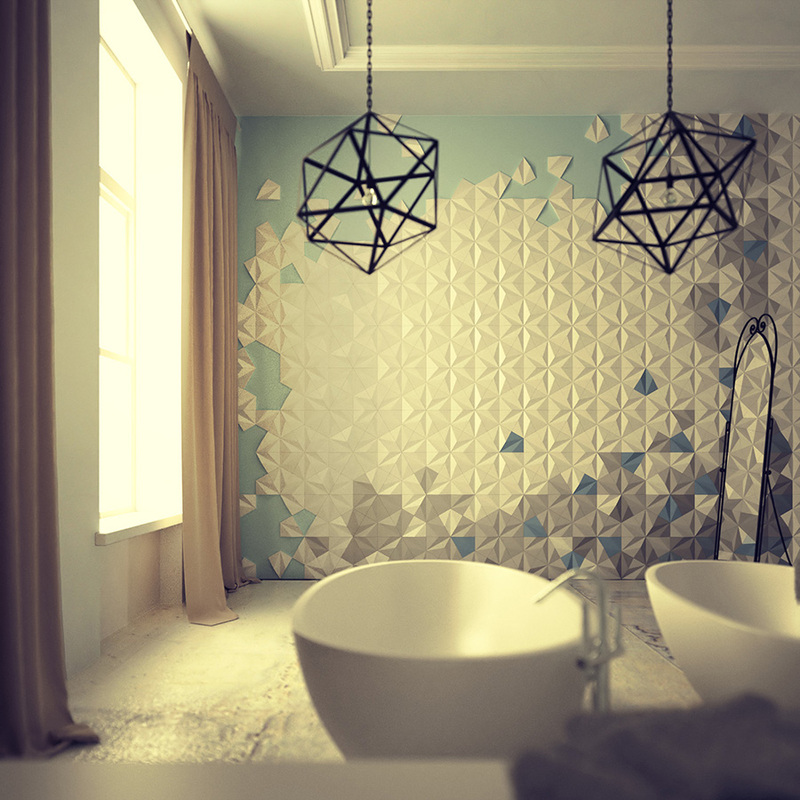 As a result, each of the tiles manufactured using them is exceptional. The micro aggregates are composed of quartz sands with specific physical and chemical parameters that are subjected to special technological processes, thus ensuring the increasing uniformity of mass tiles, while at the same time minimizing the porosity of the composite. 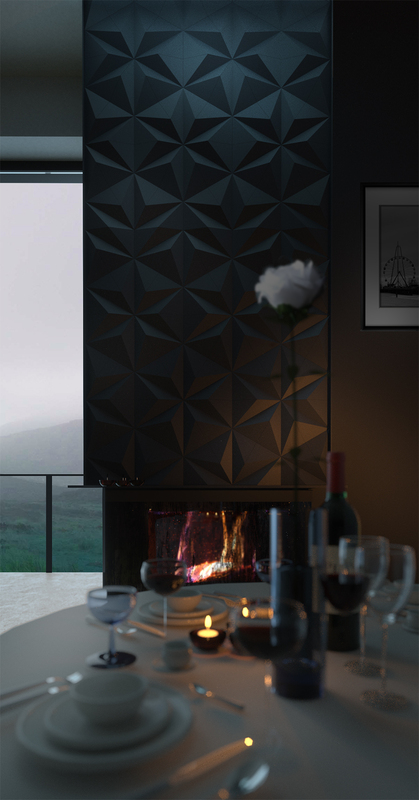 With its microscopic structure, the dust used in the production of MEWA tiles allows for a high-strength product with increased resistance to damage from fire, water, chemicals and other abrasions. Equally important are the latest generation additives used for concrete. They are highly effective and greatly improve the composite properties of the tile. WARSSAWA uses White Portland cement as its base binder. It is characterized by extreme strength and a very high degree of whiteness. Its use makes it posssible to obtain any color for the tiles. The pigments used to color the structure of the composite are high-quality, finely ground oxides of iron, chromium, cobalt and titanium with a wide range of colors. They are characterized by a high degree of homogeneity staining, and are resistant to weathering and UV rays. A final and very important step in the creation of each MEWA tile, which we call the “care stage,” affects its final appearance and performance. After the product is removed from the mold it is transported to a high humidity compartment. It is then placed in a special temperature controlled chamber in which it ages for about a month. Each tile remains under strict control throughout this period. In the end the tiles are thoroughly cleaned and secured. 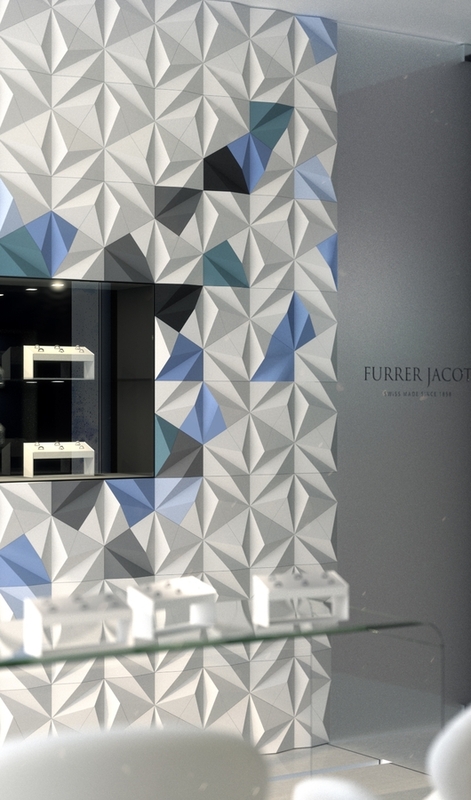 We propose three possible configurations for the MEWA tile – PRISM, LYNX and BUTTERFLY. Each, when combined with the play of light, allows for a variety of aesthetic effects the intensity of which will also vary depending on the time of day or other source of light. 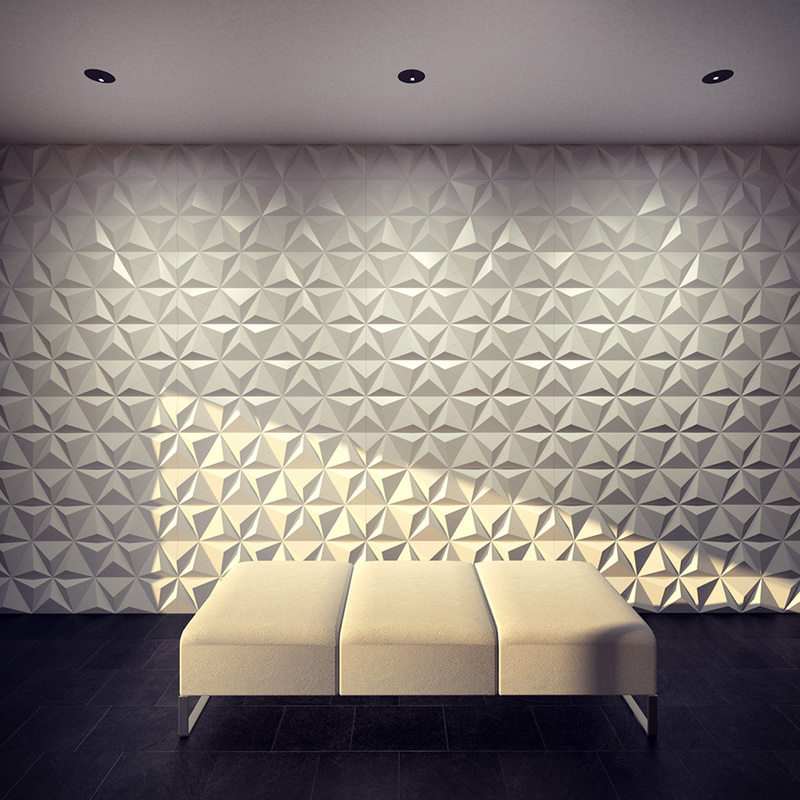 MEWA tiles in the form of a 2,40 x 3,81m wall picture. 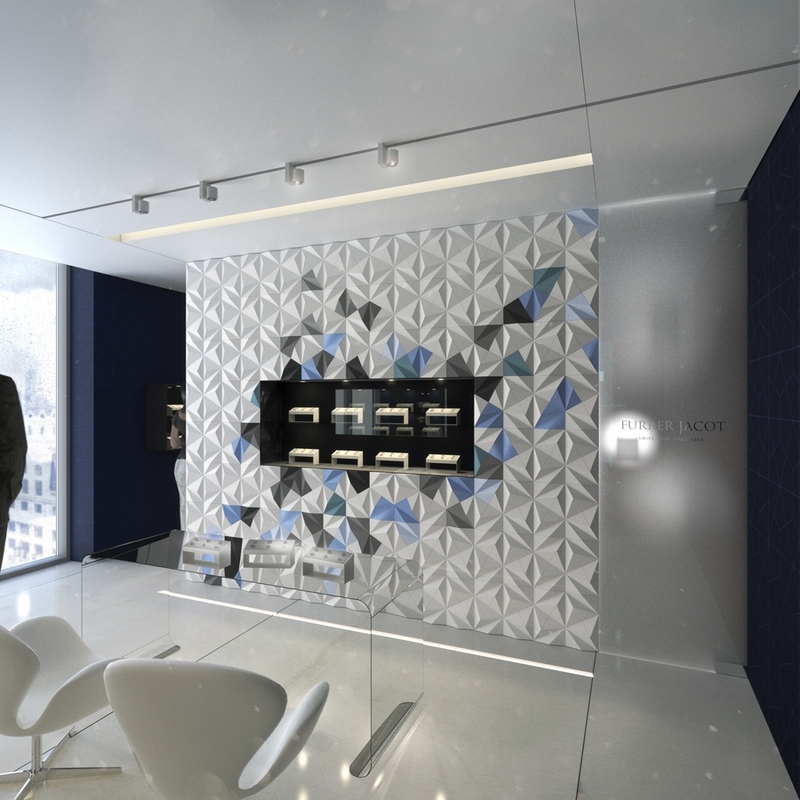 Interior design by the architect Jakub Jasiewicz. 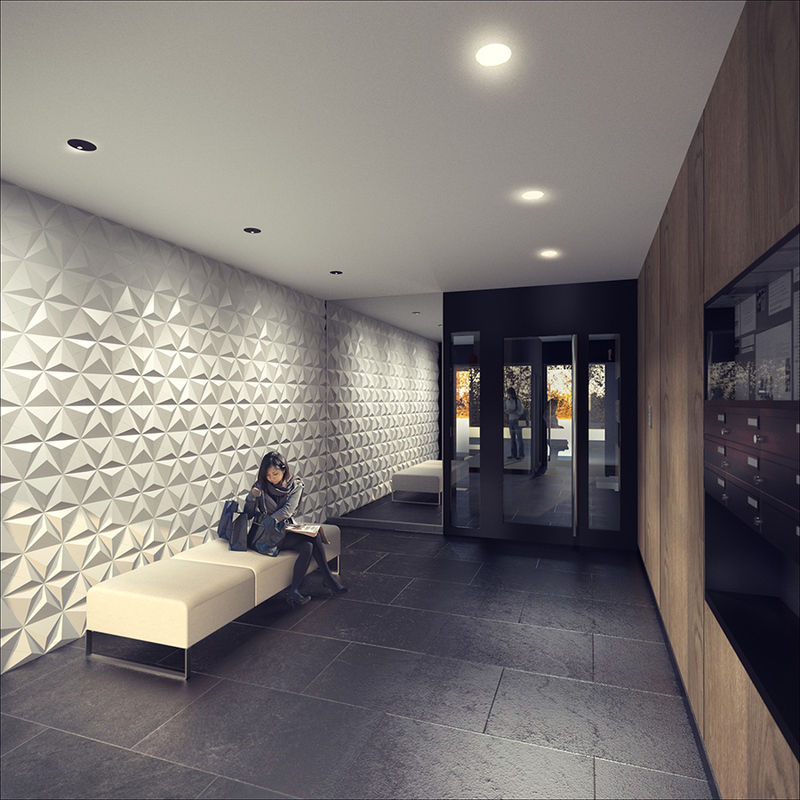 KAPS ARCHITEKCI project with MEWA tiles in the background. Apartment building in Warsaw. Interior design by Warssawa. Apartment in Warsaw. 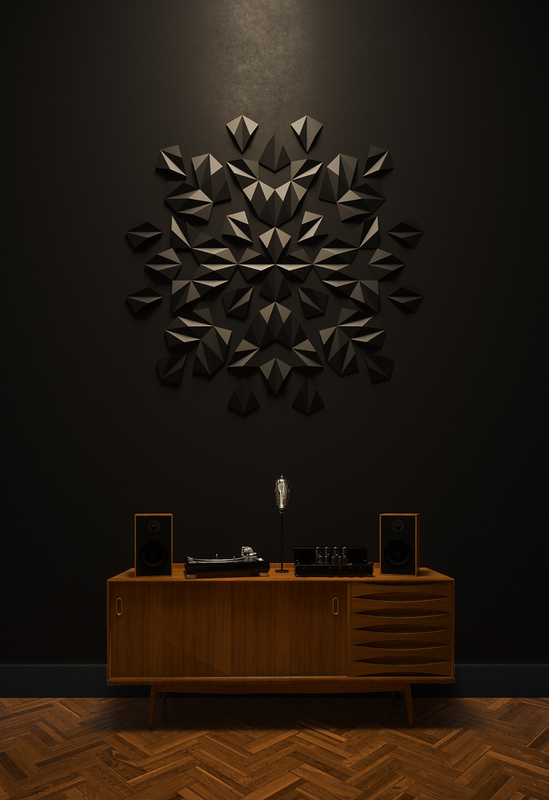 Black Mewa – project by Warssawa studio. Livingroom interior in house situated in polish mountains. 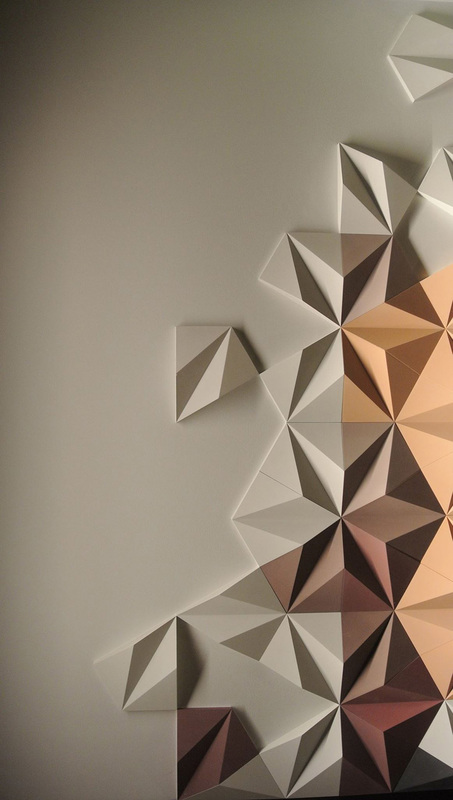 Mewa tiles in all its glory – wall design by our studio Warssawa. The first project implementation, according to a design by our studio Warssawa. 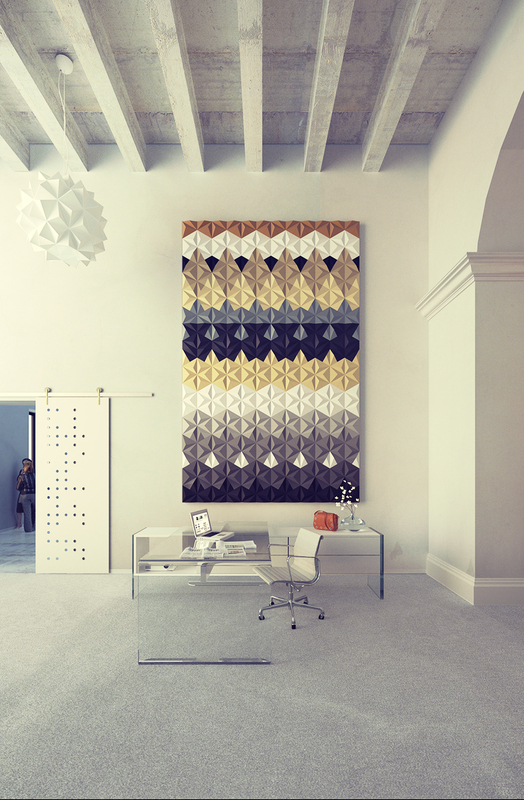 A composition made out of 12 different colors of MEWA tiles.